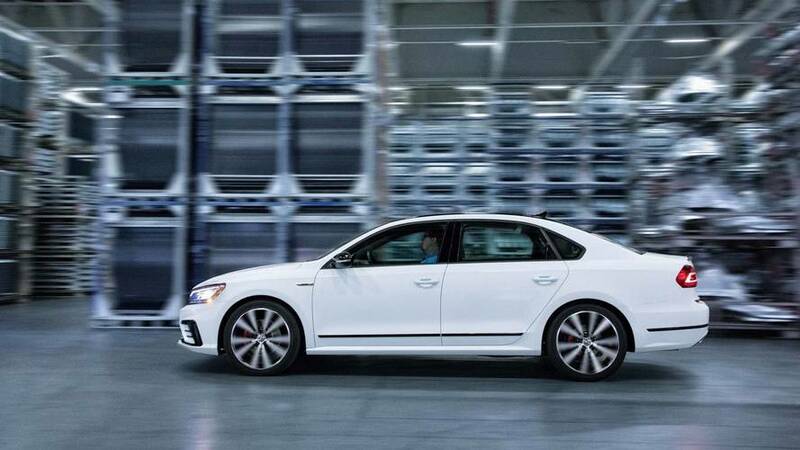 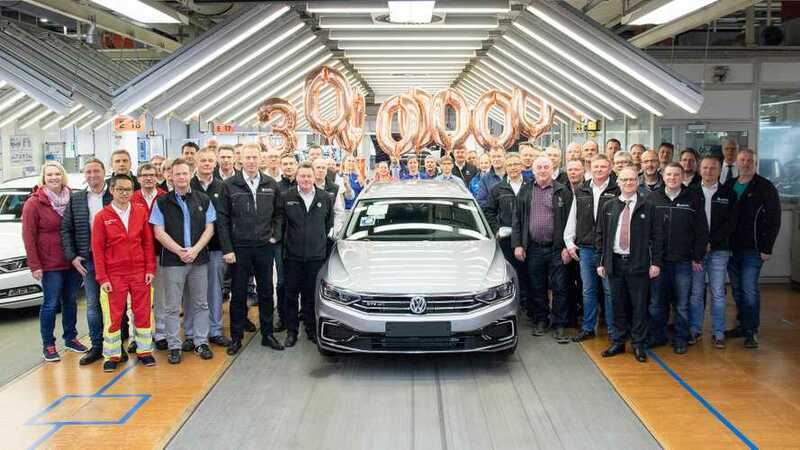 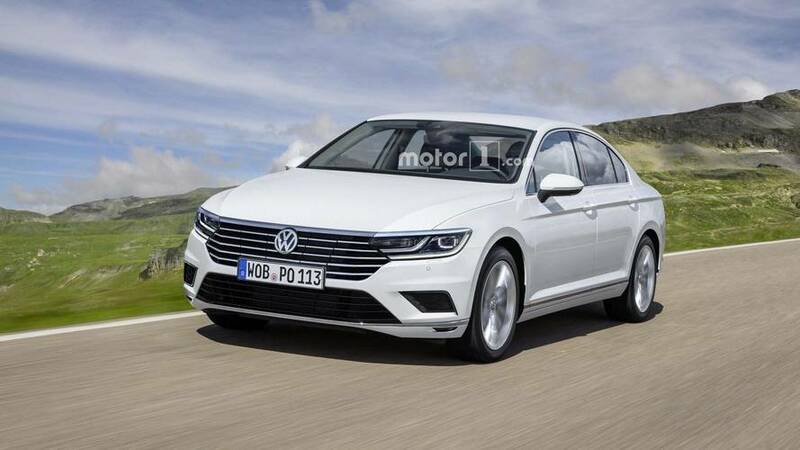 The mid-cycle refresh will help the Passat become the first model in the segment to hit 30 million sales. 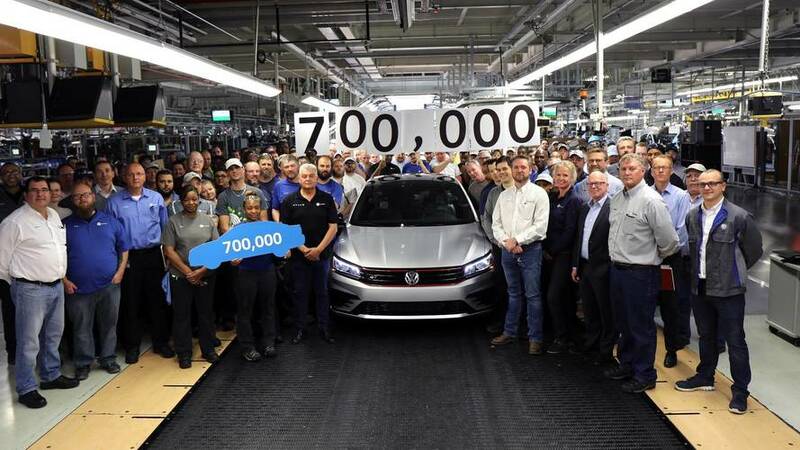 A new five-seat SUV will join the Passat and Atlas on the assembly lines in Tennessee. 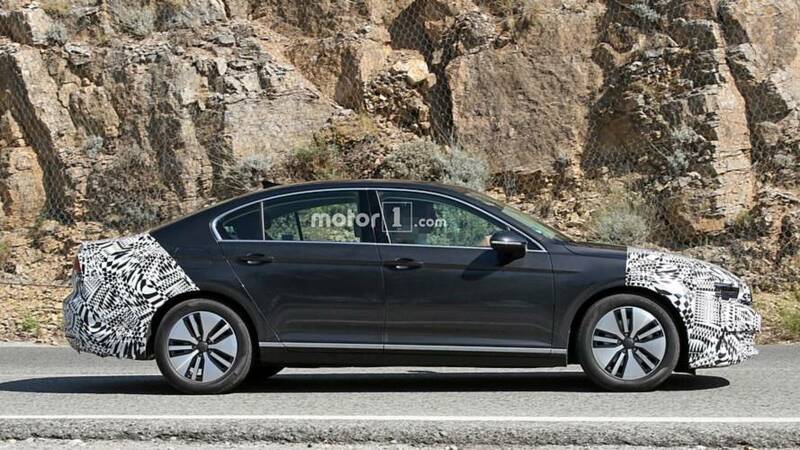 The Chattanooga plant will be prepared for boosted Atlas production.